2 Bedroom Flat For Sale in Woodford Green for Offers in excess of £300,000. 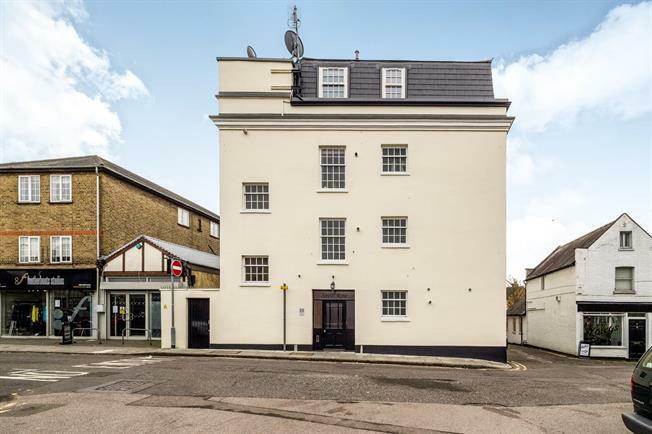 An opportunity has arisen to acquire this first floor two bedroom flat located in Savill Row. Our vendors purchased it as they needed a block to have a security entry system and to be able to commute into London on a daily basis, yet wanted to live close by to forestland and open green space. Windows to side aspect. Carpet flooring. Window to front aspect. Fitted base and wall mounted units. Integrated sink unit, and hob. Laminate flooring. Windows to side aspect. Wooden flooring. Window to side aspect. Carpet flooring. Window to front aspect. Bathroom suite comprises of a wall mounted bath. Low level WC. Wall mounted wash hand basin. Tiled flooring.